A UCLA-led initiative to provide better treatment for children with autism in under-served areas has received a five-year, $10 million grant from the U.S. Health Resources and Services Administration. The program aims to bring evidence-based research practices to communities throughout the U.S. 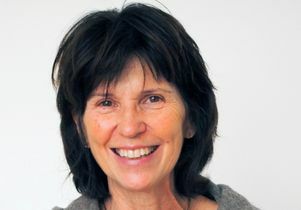 Professor Connie Kasari will lead the Autism Intervention Research Network for Behavioral Health. 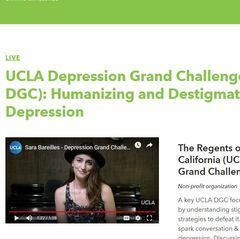 The effort will be based at five academic research centers in three states — California, New York and Pennsylvania — but is intended to be a national resource, said Connie Kasari, a UCLA professor of education and psychiatry. Kasari will be the principal investigator for the Autism Intervention Research Network for Behavioral Health, whose primary aim is to develop academia–community partnerships that lead to sustainable autism intervention services. Each research site will engage with multiple community partners; Healthy African American Families, a Los Angeles-based nonprofit, will serve as the network organizing community partner. In addition to UCLA, the research sites will be the MIND Institute at UC Davis, the University of Pennsylvania, the University of Rochester and Drexel University. 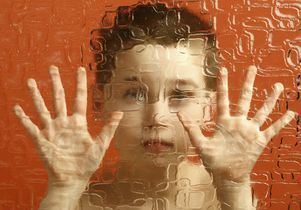 Autism spectrum disorder affects 1 in 68 children, and boys are five times more likely to have the disorder. African-American and Latino children with autism tend to be diagnosed later in life than white children — the difference can be as great as four or five years, which can cause them to miss out on important early intervention. 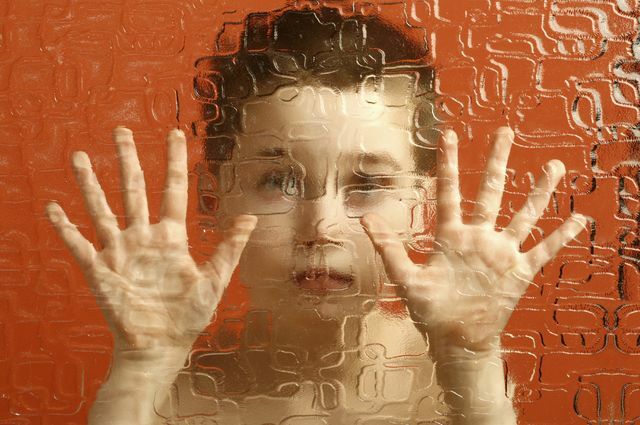 One of the network’s proposed projects would attempt to reduce that disparity by providing support services for families from the time the first signs of autism are recognized until other community services are available. A second project would help families and school personnel navigate children’s transitions from one environment to the next — for example from early intervention to kindergarten, or from elementary to middle school. Kasari also is a member of UCLA’s Center for Autism Research and Treatment and holds appointments at UCLA’s Graduate School of Education and Information Studies and in the Semel Institute for Neuroscience and Human Behavior at UCLA. Young boy behind beveled glass.